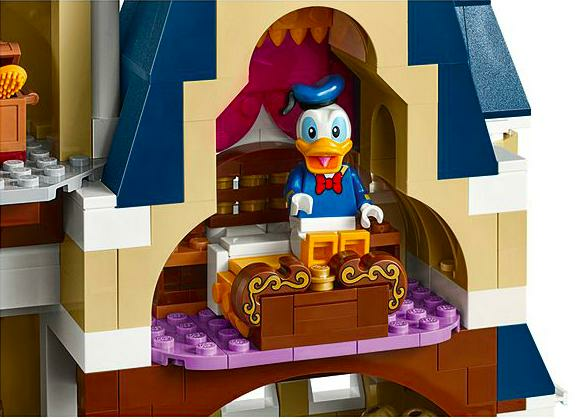 Lego Have Announced A Disney Castle And Our Inner Child Is SO Excited! 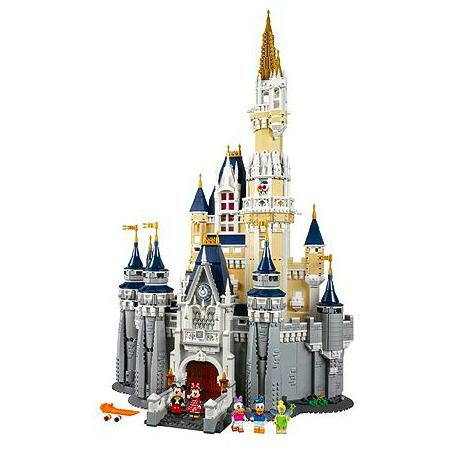 Disney and Lego have announced a new official collaboration and the result is none other than THE castle from Walt Disney World. The huge build your own version of the iconic Cinderella's Castle has five rooms and all the features of the original building including the stone bridge, golden spires and beautiful balconies. However, building it sounds like a mammoth task! The set has 4,000 pieces to it and is a whopping 29 inches tall. Read More: Say 'Hello' To The New Modern Lego Dad! Read More: Mickey Mouse Is Hidden In Almost Every Disney Film! Can You Find Him? 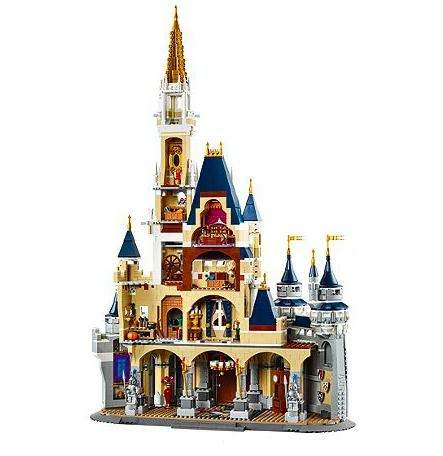 The set, due to be released on 1st September, costs a small fortune of £289.00, but that is a small price to pay for your VERY OWN CASTLE, right?